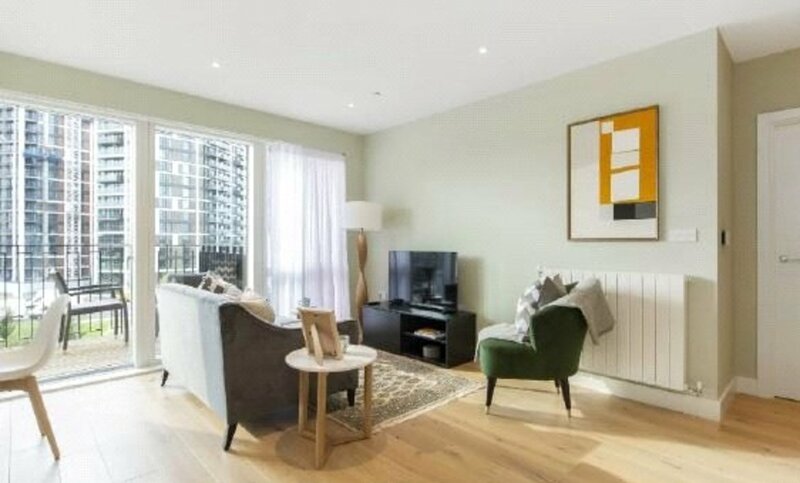 MINUTES FROM CROSSRAIL | A beautifully finished | 999 YEAR LEASE FROM 2017 | 1 Bed | 522 sq. 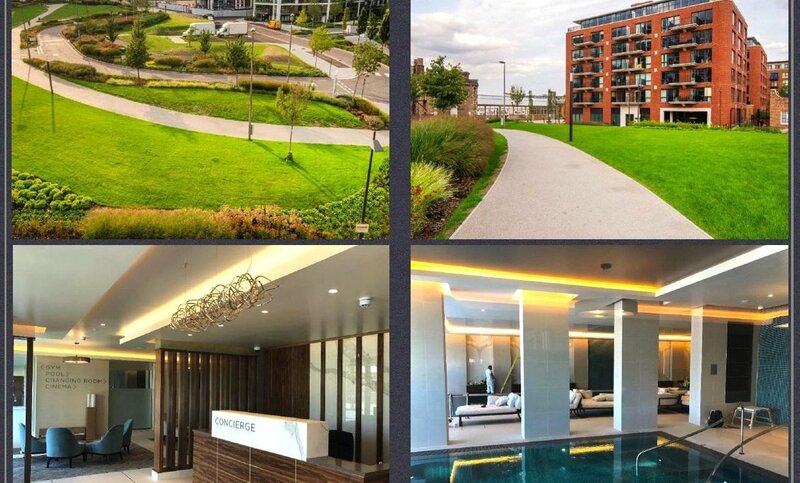 ft. | FULLY FURNISHED | situated in the heart of Pavilion Square in the prestigious Royal Arsenal development on the Thames riverside. Residents benefit from a 24 hour concierge service, residents only luxury spa/fitness complex that includes a 20m indoor swimming pool. New from 2019! Crossrail will offer dramatically reduced journey times to Canary Wharf (8 mins), Liverpool Street (14 mins), Bond Street (22 mins) and Heathrow (50 mins). 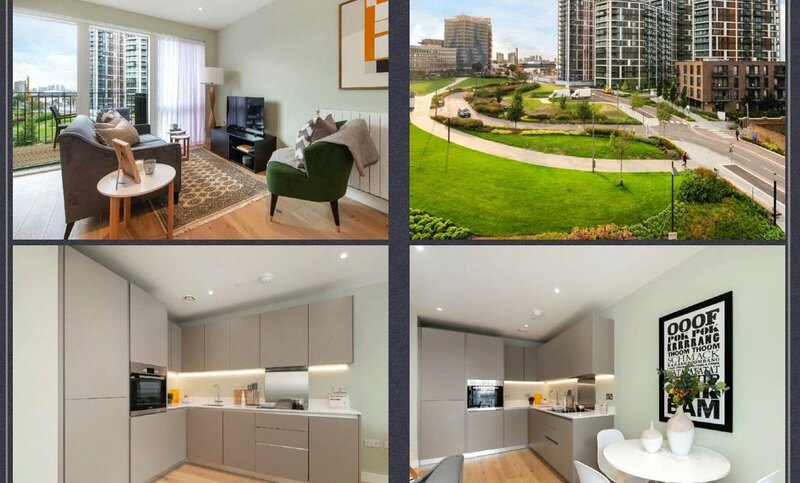 • The property is less than half a mile from Woolwich Arsenal DLR Station (zone 4), which is served by the DLR line, providing regular services to Canary Wharf. 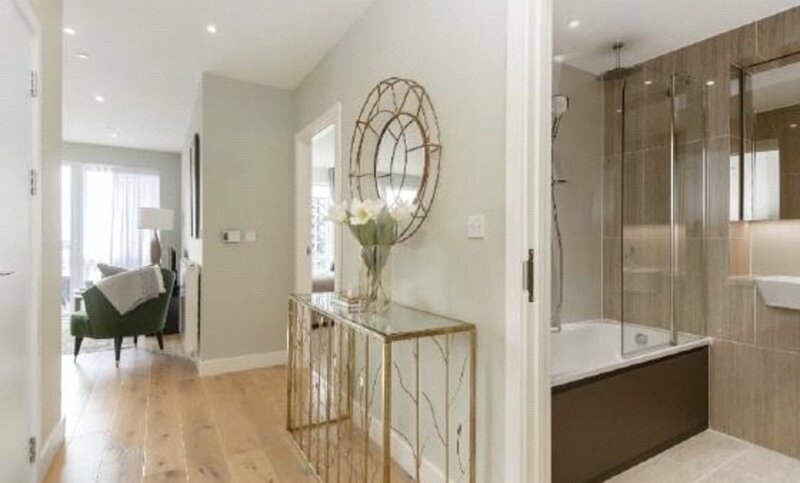 • Trains: Woolwich Arsenal Railway Station (0.3 miles), Woolwich Dockyard Railway Station (0.6 miles) and Plumstead Railway Station (0.7 miles) are all not far from the property. 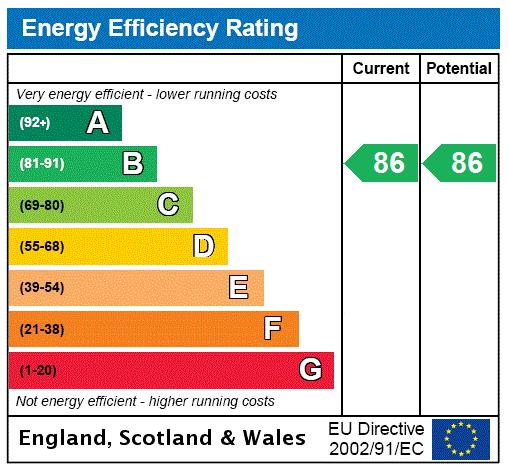 • Motorway Junctions: The property is approximately 6.8 miles south of M11 J4. • Flights: The closest airport is London City Airport (1 mile). 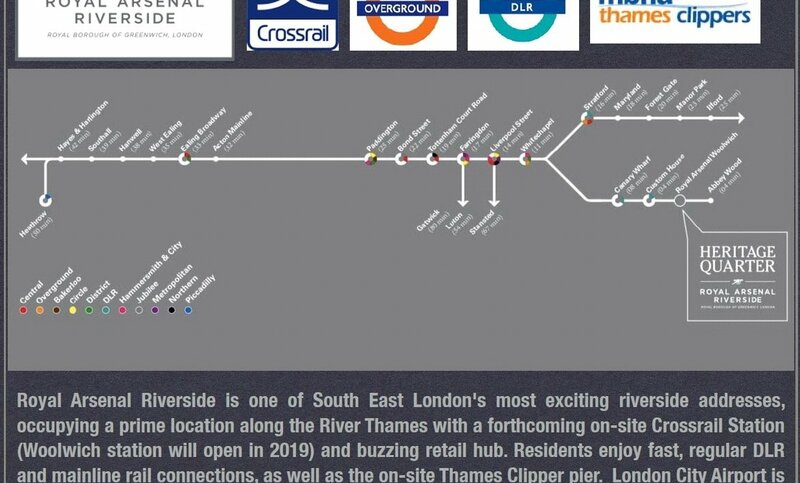 Other transport options include the Thames Clipper riverboat service from the on-site Pier, and National Rail and DLR stations are just 300m away from the development. 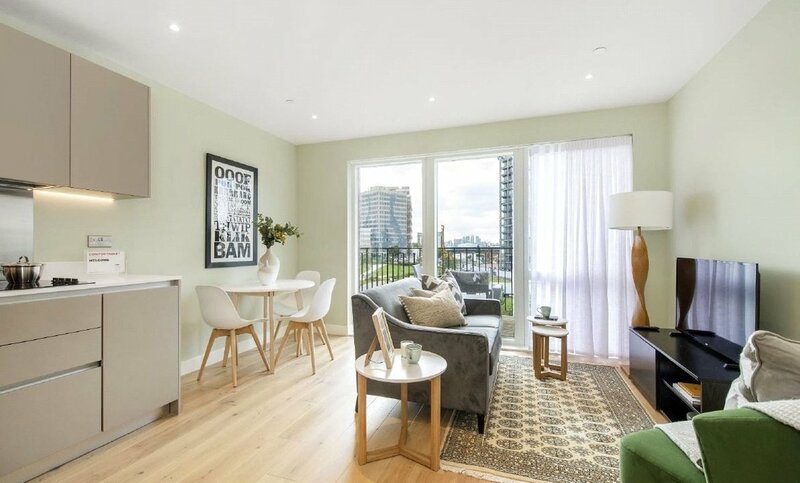 The property is ideally situated for Canary Wharf, with popular destinations such as the O2 and Canary Wharf Shopping Centre for restaurants, bars, cafes and 200 shops. For grocery shopping, there are two Tesco supermarkets and an Asda supermarket nearby - Tesco Woolwich Extra is under half a mile away, Tesco Gallions Reach Extra is around 1.7 miles away and Asda Beckton is around 1.6 miles away. If you enjoy the cinema, there is a Showcase cinema, an Odeon cinema and a Cineworld cinema nearby - Showcase Newham is 2.2 miles away, Odeon Greenwich is 2.4 miles away and Cineworld London - The O2 Greenwich is under 3 miles away. • Hospitals: There are 2 hospitals within walking distance, Bloomfield Court Hospital is approximately 0.7 miles away (14 min walk) and Queen Elizabeth Hospital is approximately 1.4 miles away (28 min walk). • Doctors: There are 3 surgeries within walking distance, Royal Arsenal Medical Centre is approximately 0.2 miles away (4 min walk), Clover Health Centre is approximately 0.2 miles away (5 min walk) and Ferryview Health Centre is around 0.3 miles away (7 min walk). 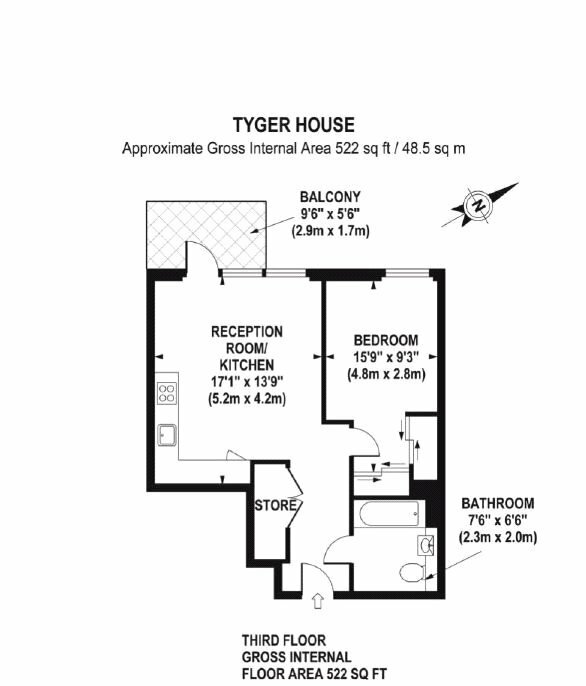 522 Sq. ft. / 49 Sq. m. approx.